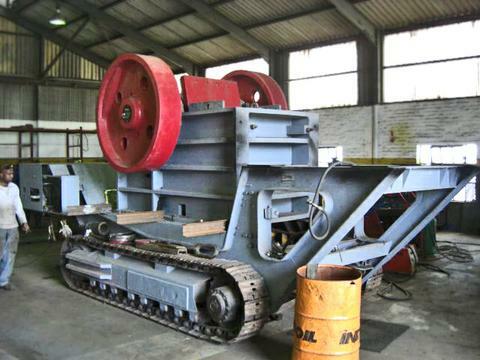 We converted and rebuilt a Twister trac from hydraulic to diesel electric this had a dramatic improvement in diesel consumption. 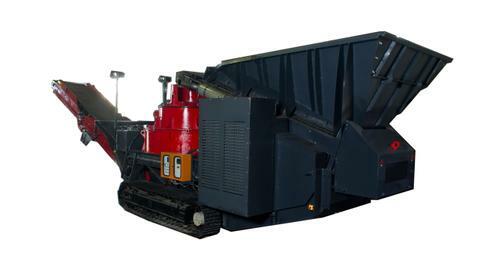 The crusher now runs at around 28 litres per hour compared to the 65 litres/ hour thats a massive 30 litres and hour saving. 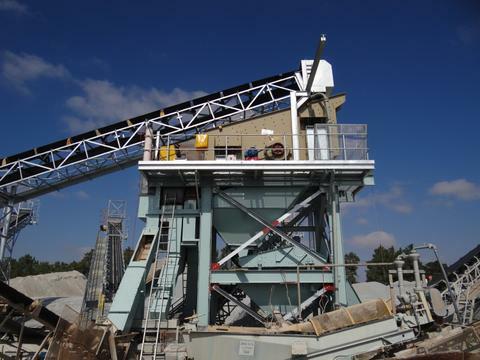 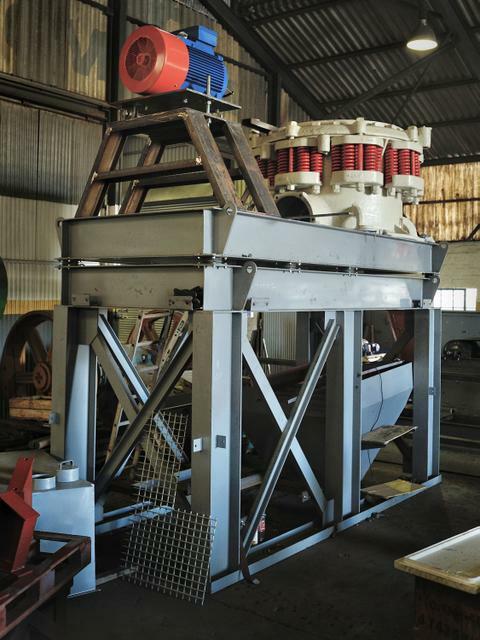 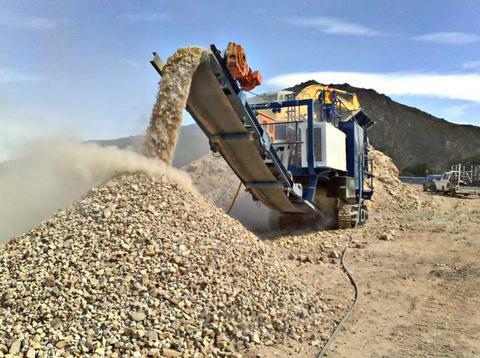 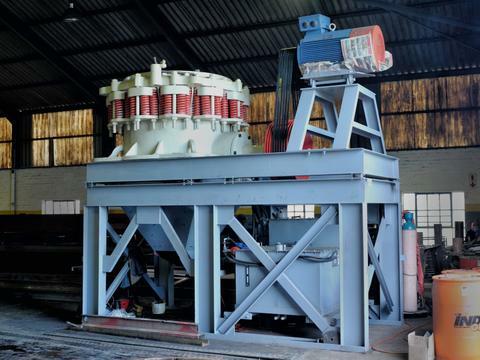 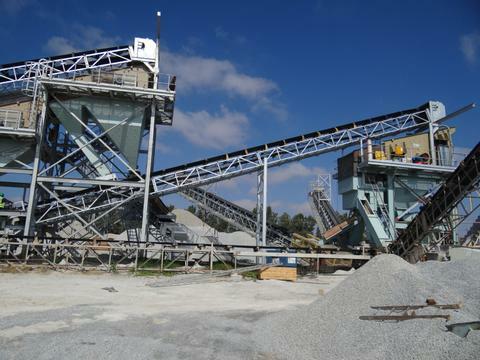 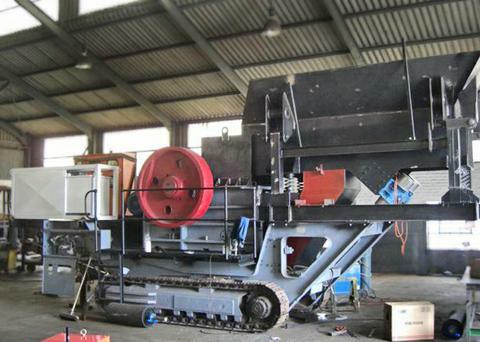 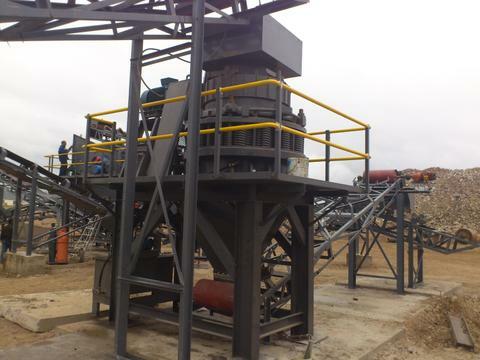 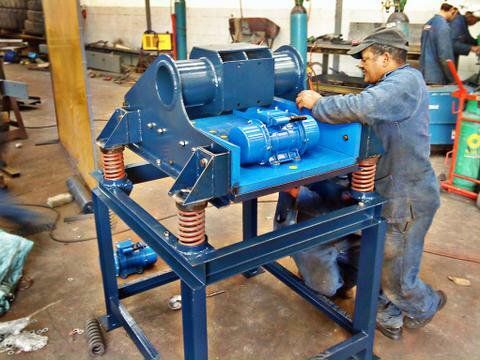 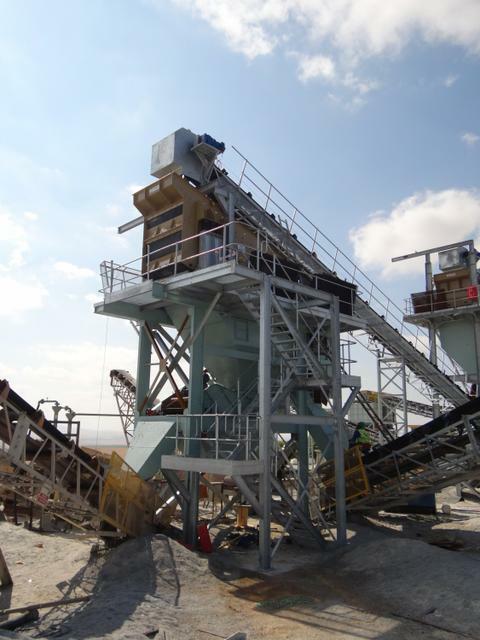 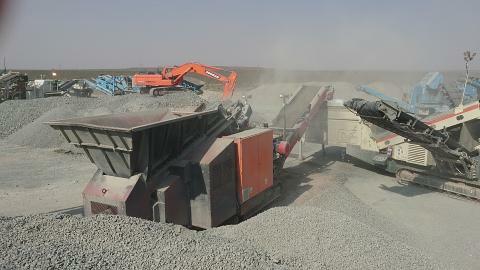 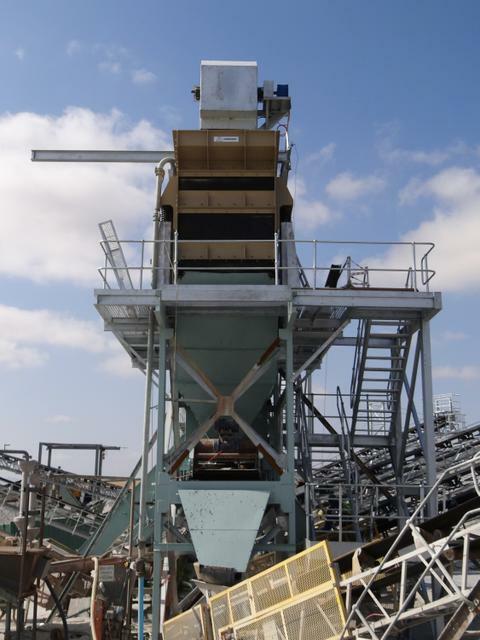 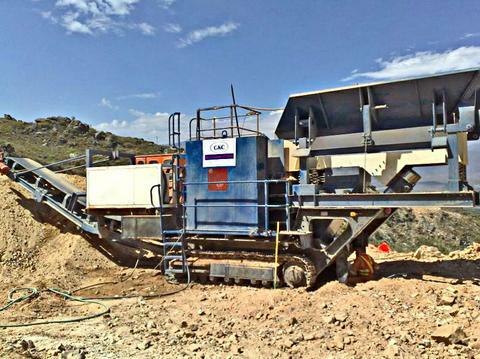 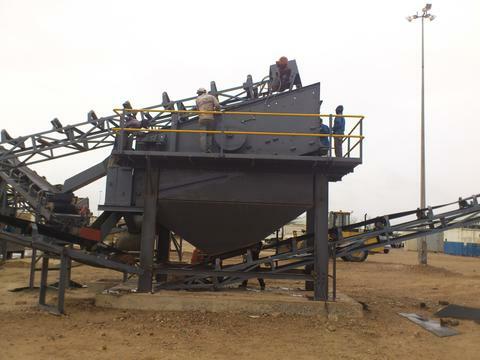 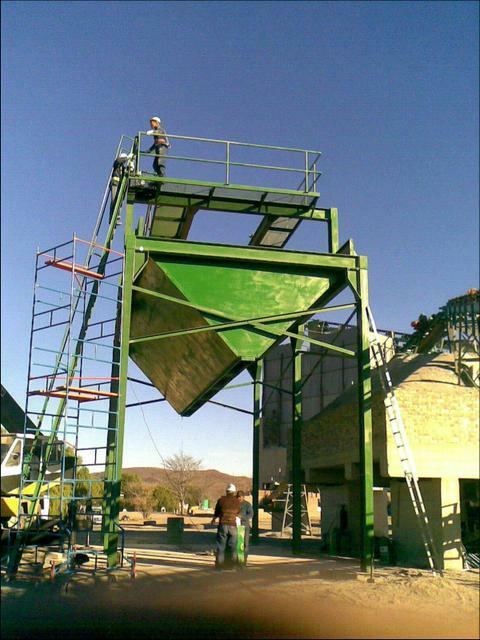 The crusher has also become far more reliable as there are no computers or PLC so maintenance can be performed on site without special technicians. 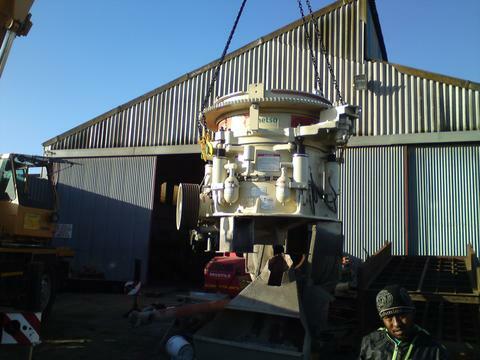 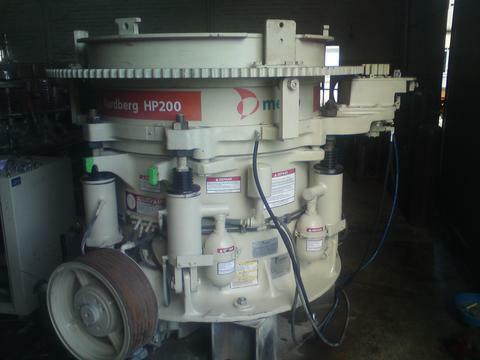 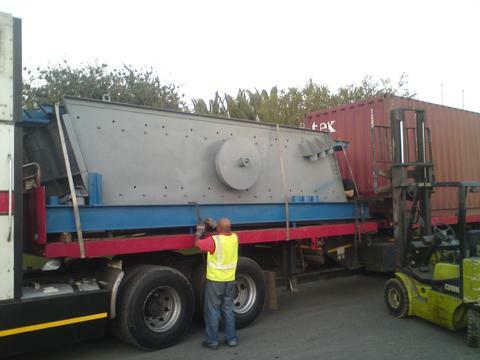 Manufacture of a complete 250 ton /hour crushing plant built in our workshop dismantled and packed into containers. 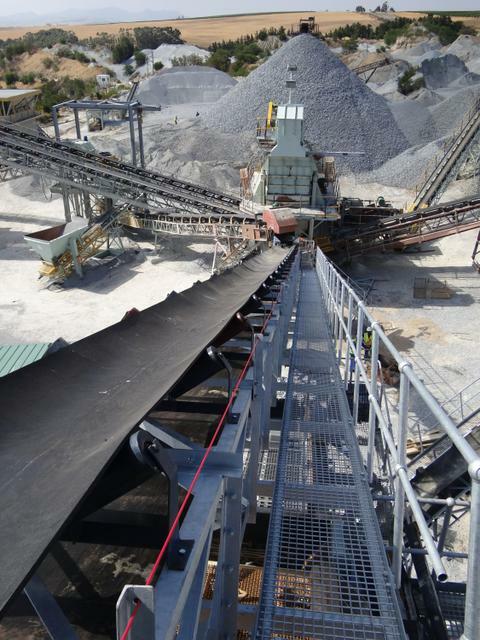 1 x 5x12 double deck screen, 14 conveyors, switchgear and powered by a 750 KVA Generator. 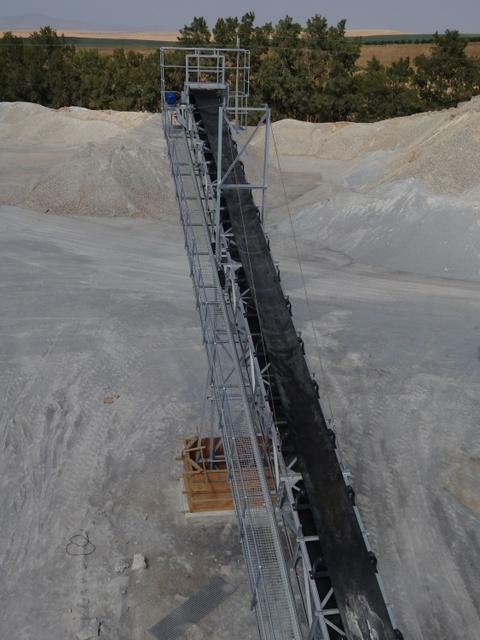 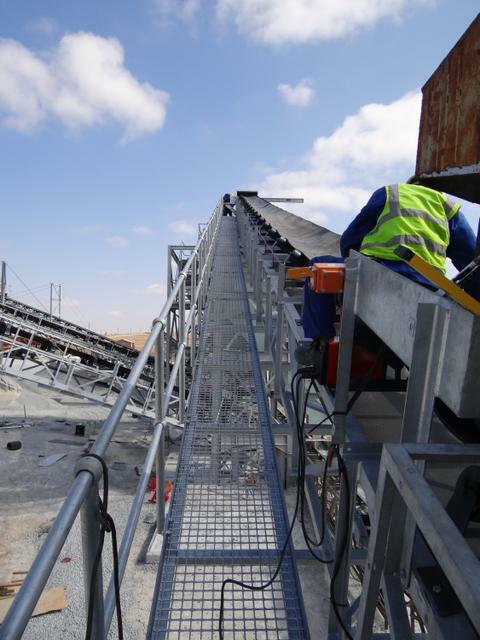 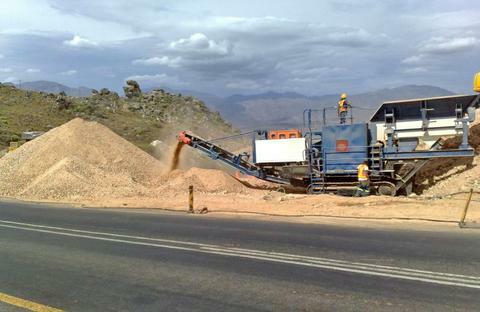 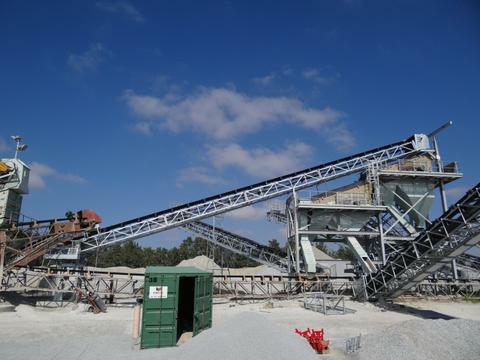 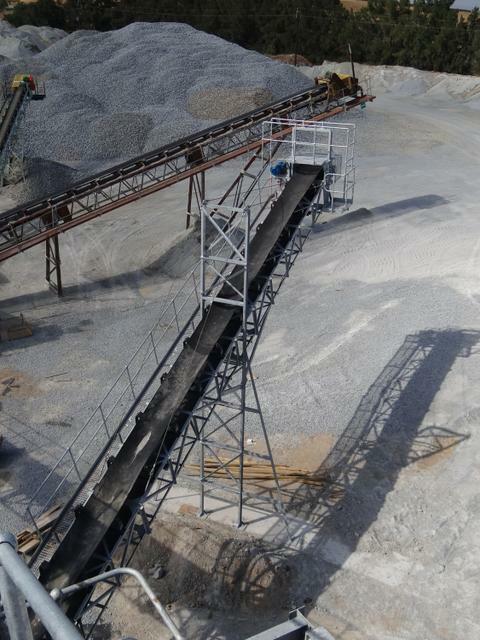 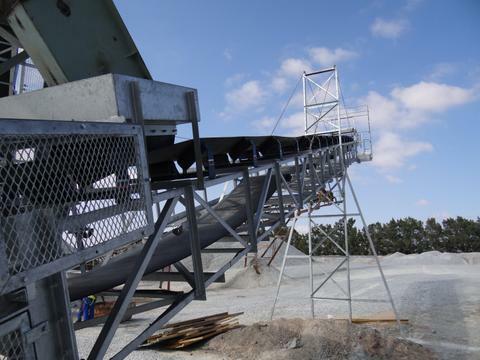 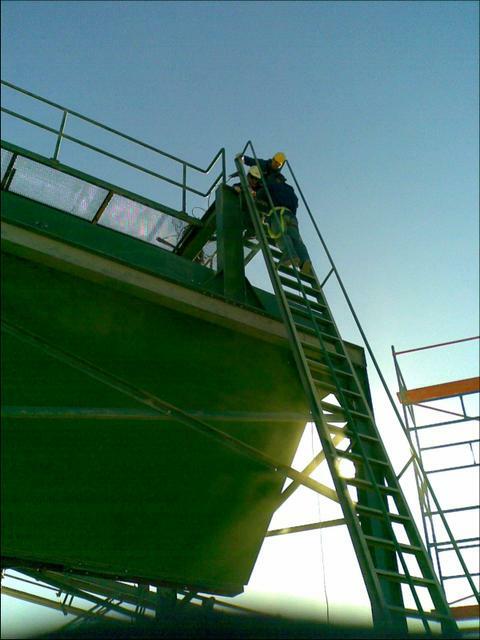 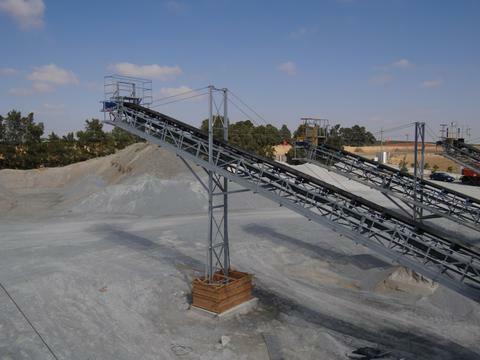 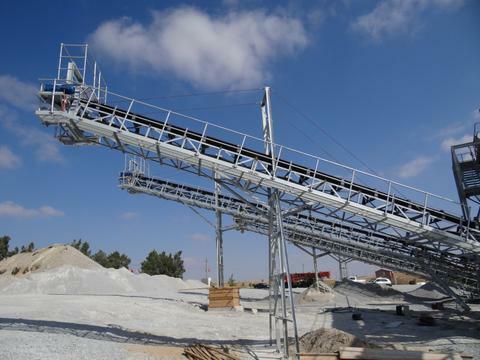 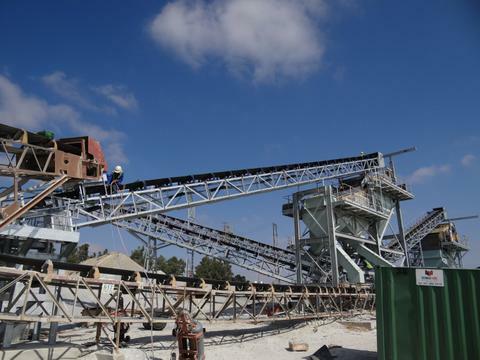 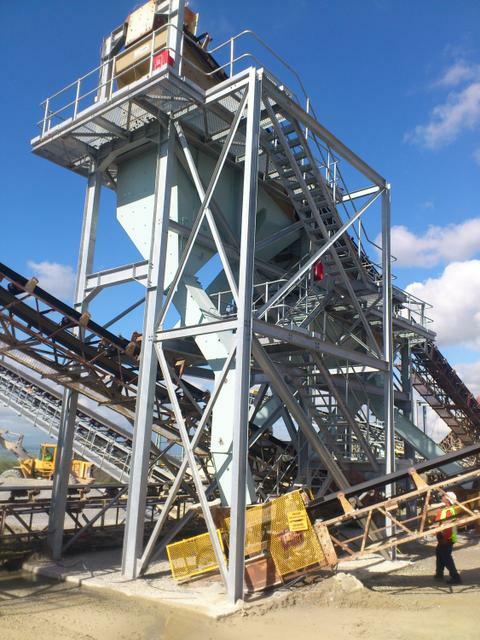 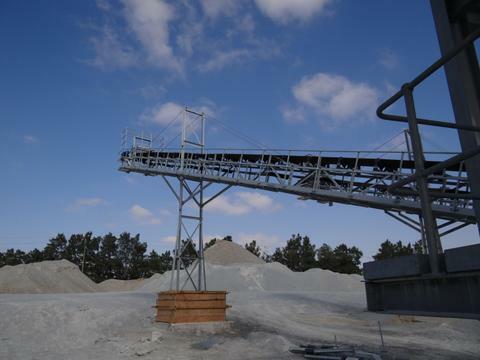 We manufactured and Installed four 28m 750mm wide lattice construction conveyors as well as new access stairs and subframe for a 6x16 screen for Afrisam Rheebok Quarry. 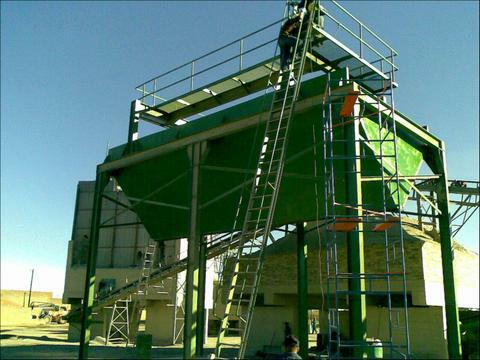 This was a full turn key project. 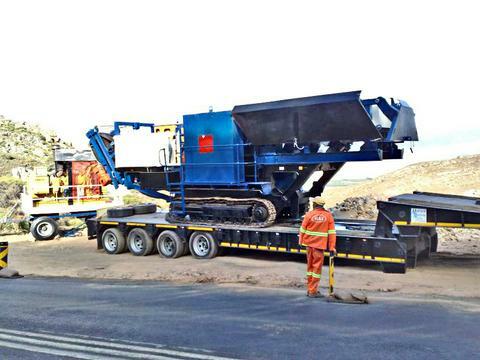 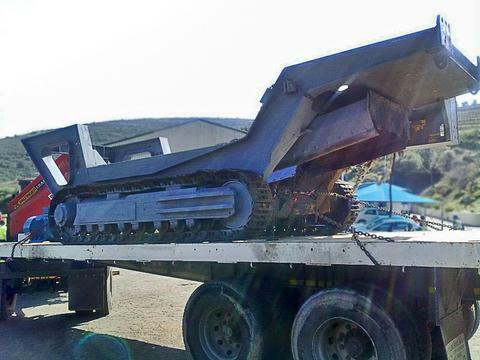 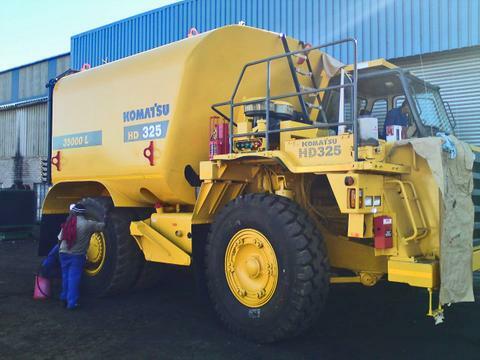 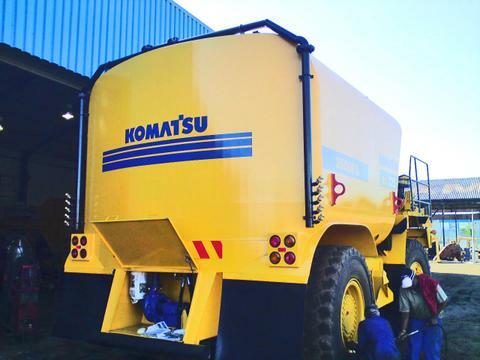 We recently supplied a New 5x16 triple deck screen and stand, as well as a fully refurbished Telsmith 36” S crusher to a customer in Cape Town. 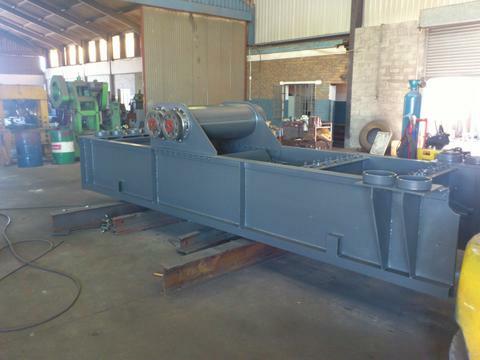 We refurbished a Metso HP200 STD crusher supplied a new 6x16 triple deck screen on a stand and a new 4ft x 16ft step deck VGF to a project in Mozambique. 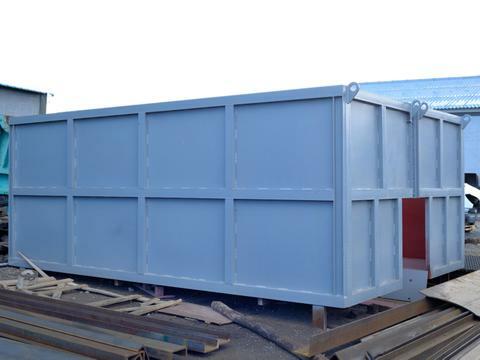 We manufactured and commisioned a New 5x20 4 deck screen mounted on top of a five bay bin which dishcarged into bell dumpers. 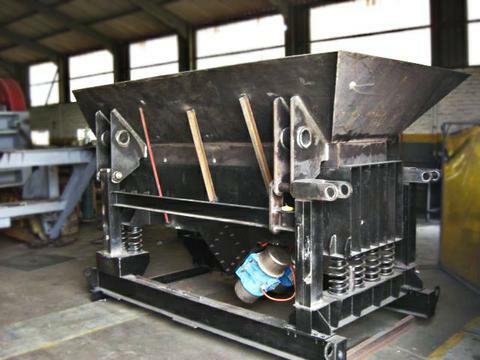 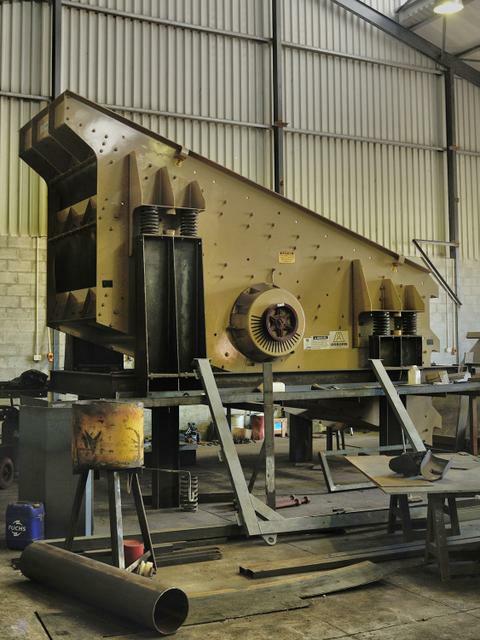 A customer supplied us with an undercarriage and supporting structure we then manufactured a feeder and feed hopper to suit a 600x900 jaw crusher. 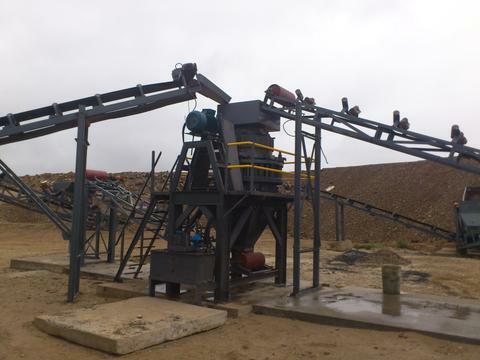 We aslo mounted hydraulics and electrics as well as a discharge conveyor. 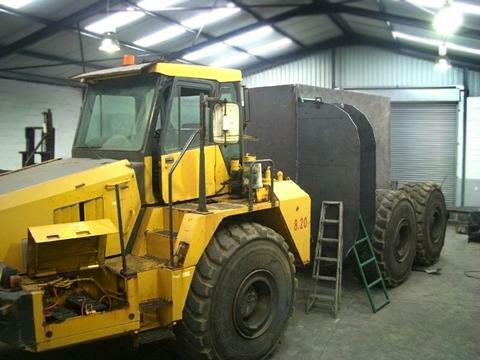 Oremaster mark 3 VSI and 550 KVA genset. 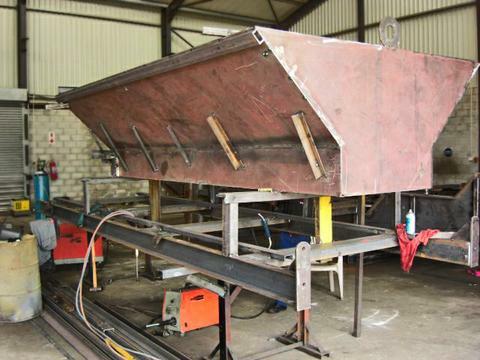 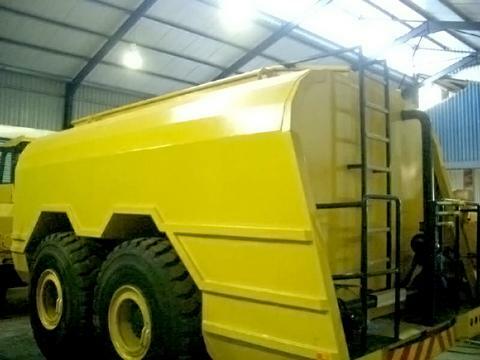 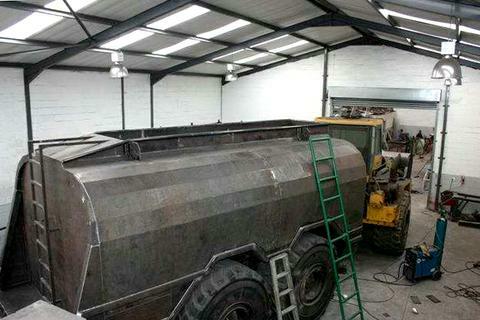 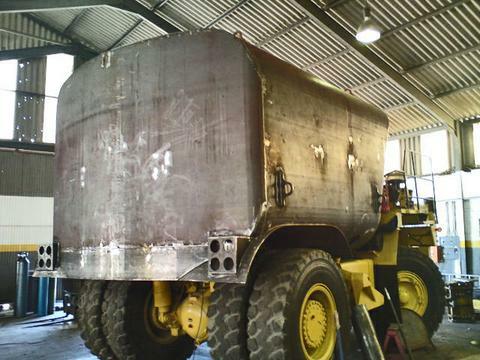 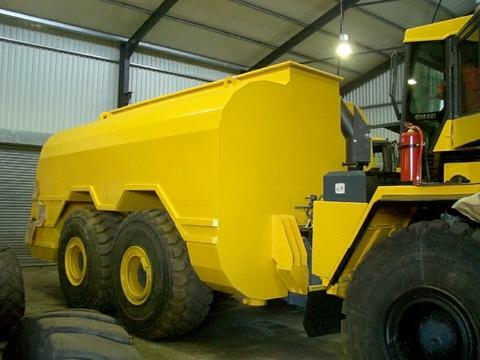 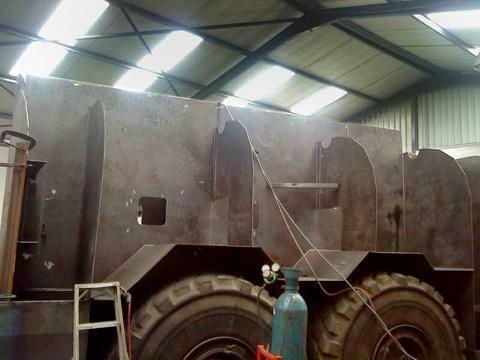 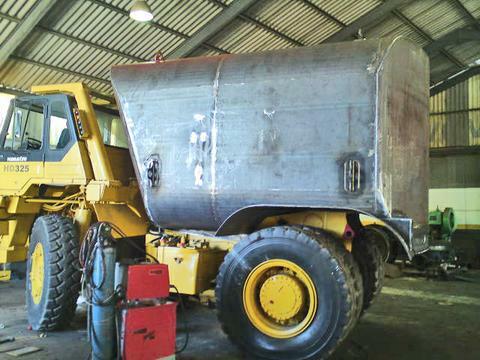 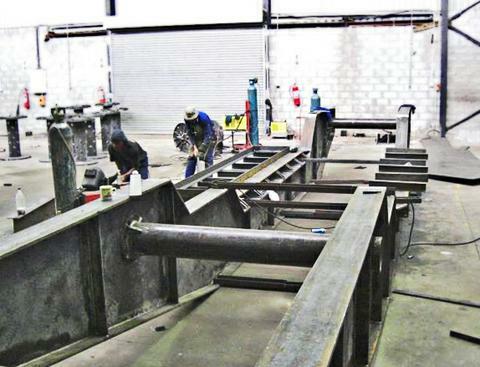 This 30ton unit is currently being manufactured from scratch in our workshop. 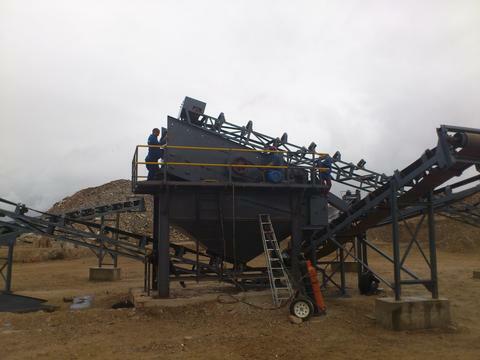 We have finished a project for a Zambian based company wanting to prospect for copper. 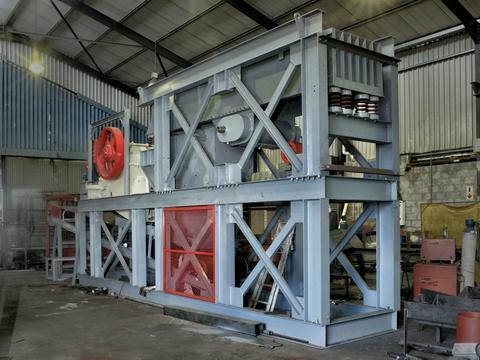 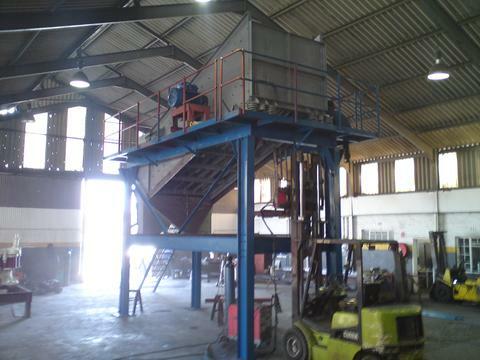 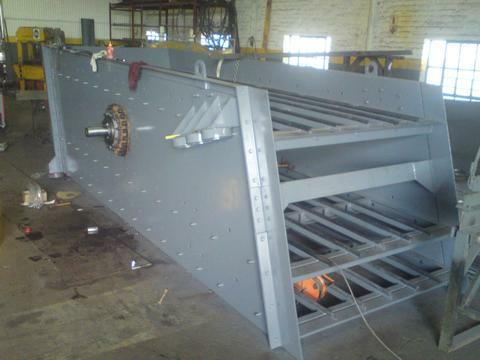 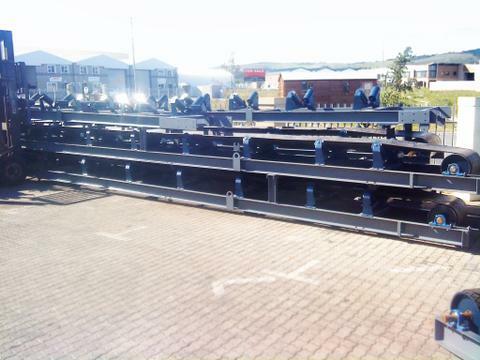 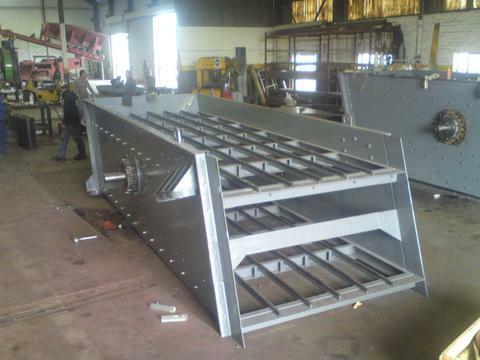 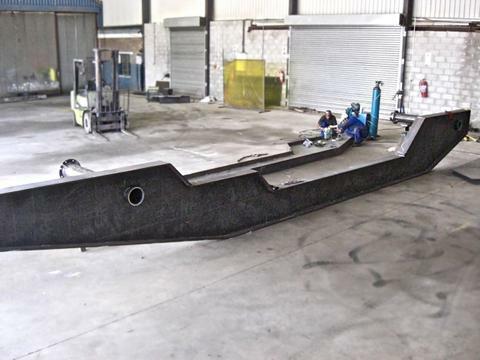 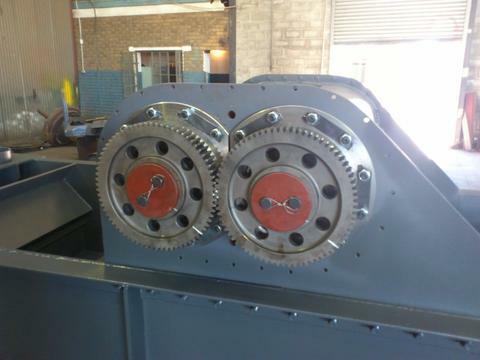 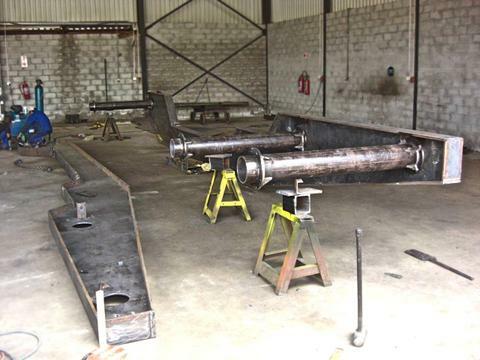 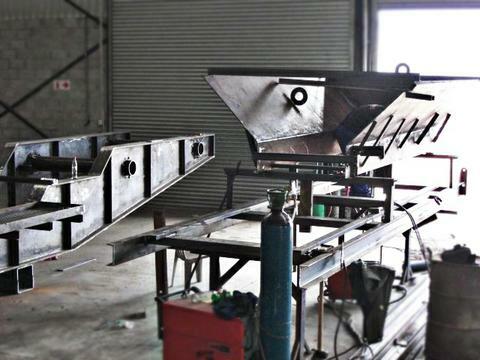 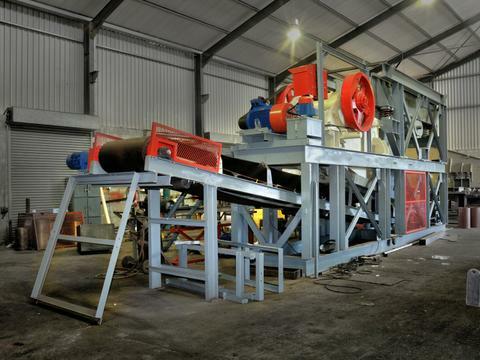 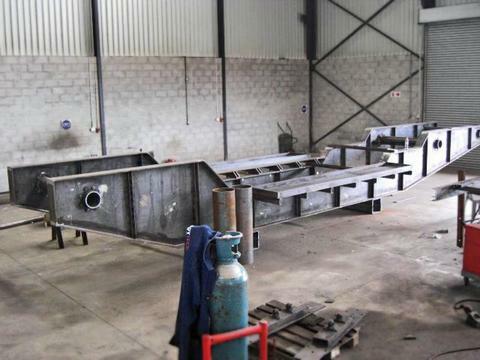 We manufactured 3 dewatering screens and seven conveyors which would tie into there existing Jig plant.